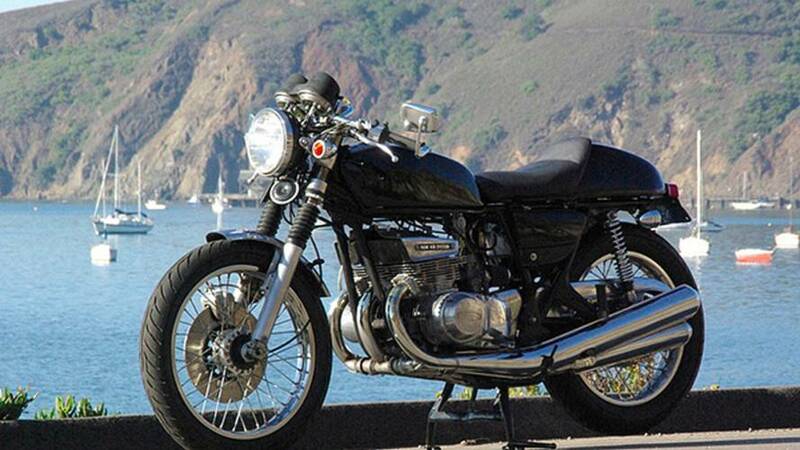 Spend your vacation time around other motorcycle nuts. They might be nuttier than you! 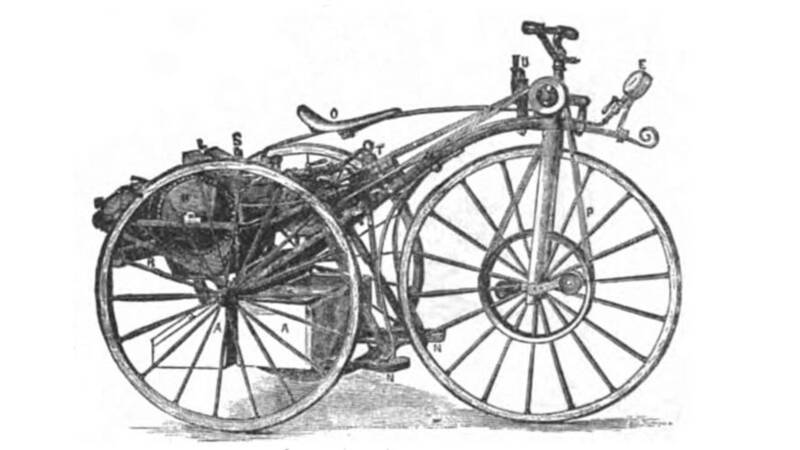 A faithful reader reached out to ask us about the very first motorcycle ever built and we fell down the motorcycle history rabbit hole. 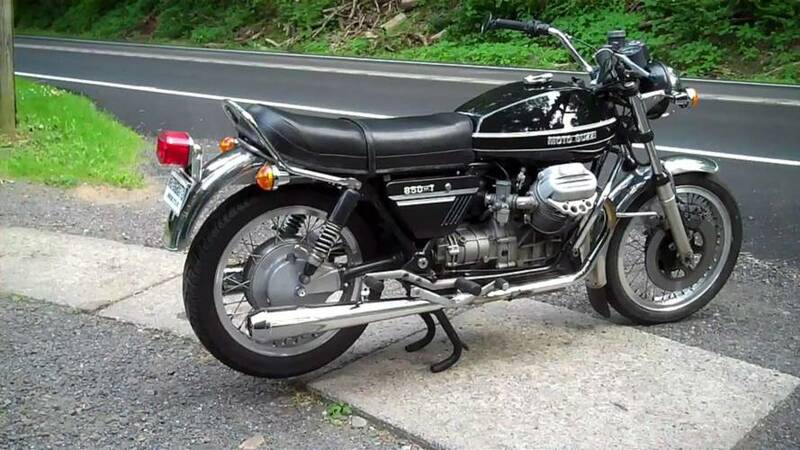 Want a classic motorcycle but don't have a five or six-digit budget? No problem! You, too, can ride a piece of history on a tight budget. 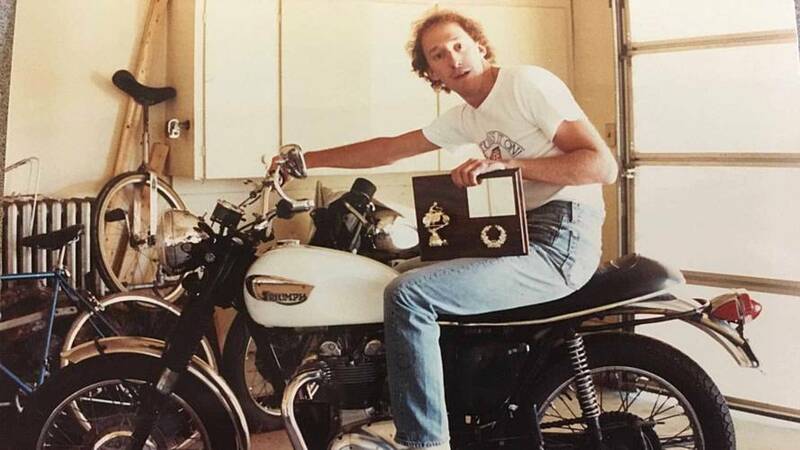 A trip to buy a stereo and the impulse purchase of a basket case Triumph led Todd into a lifetime of riding, wrenching on, and loving British iron. 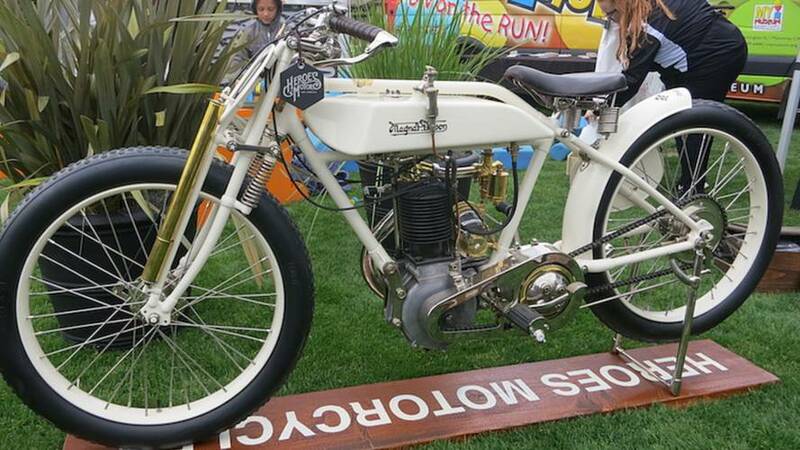 The Quail Motorcycle Gathering is fast becoming a must-attend event for fans of classic bikes. Here are some more images from the 2017 event. 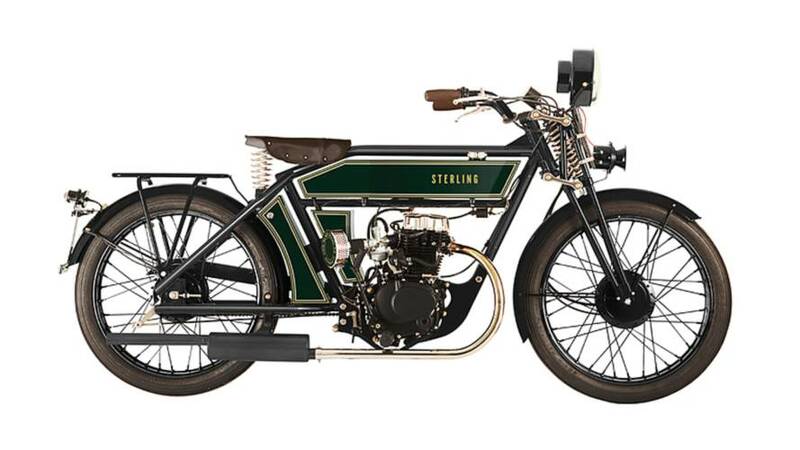 Check out the Sterling Modern Retro Classic Motorcycles from Black Douglas Motorcycle COmpany. 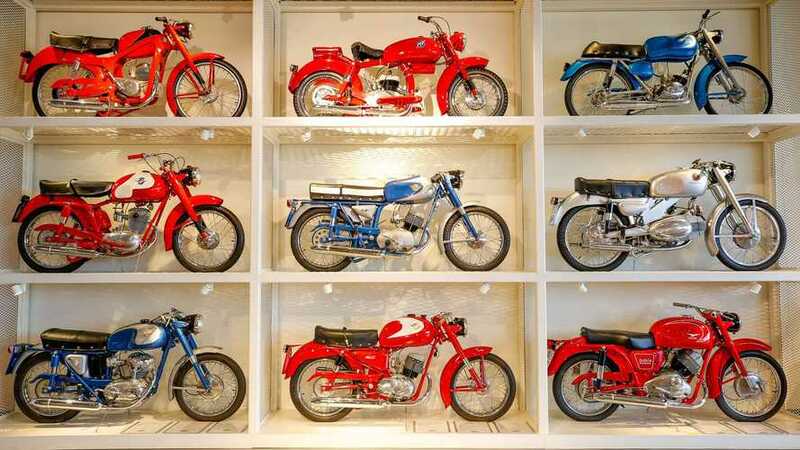 These cool retro bikes will turn heads anywhere they go. 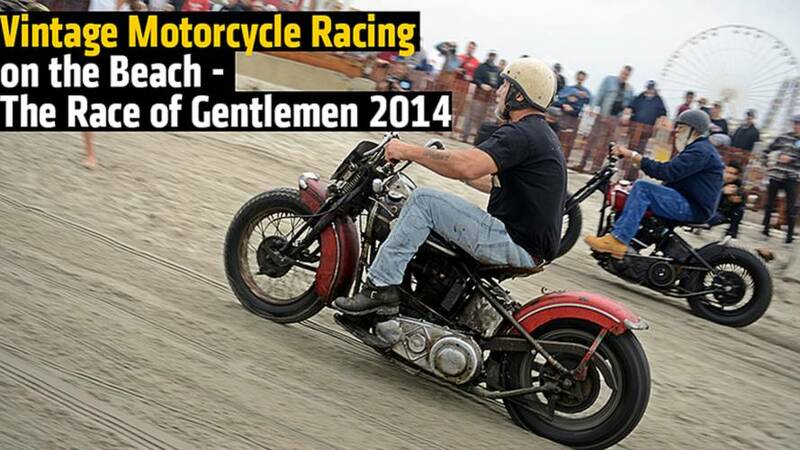 The Race of Gentlemen is an exciting and unusual motorcycle and car event held on the Jersey shore. 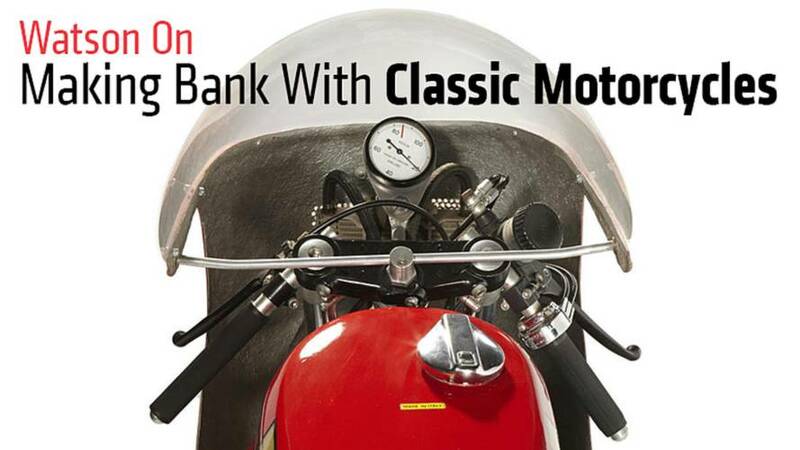 If you own a classic motorcycle, now might be the time to sell it. 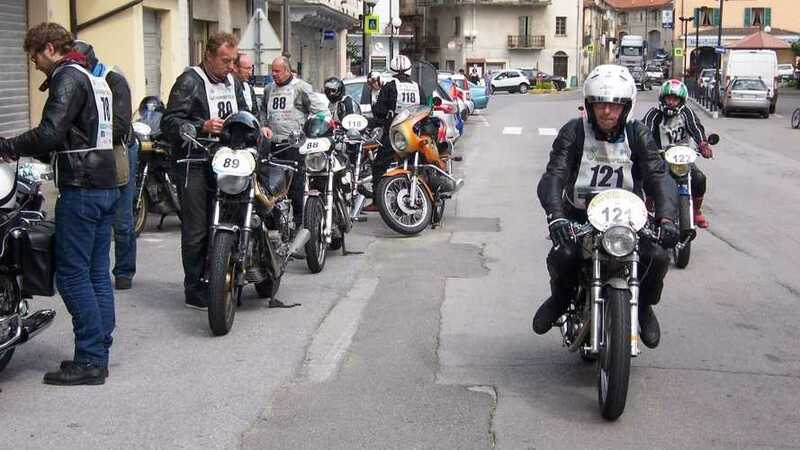 Prices are on the rise for the first time in the world of classic motorcycles.